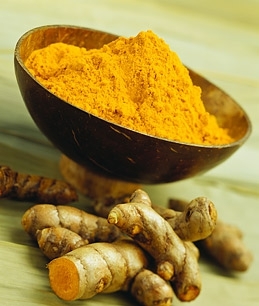 It contains a wide range of antioxidant, antiviral, antibacterial, antifungal, anticarcinogenic, antimutagenic and anti-inflammatory properties. It is also loaded with many healthy nutrients such as protein, dietary fiber, niacin, Vitamin C, Vitamin E, Vitamin K, sodium, potassium, calcium, copper, iron, magnesium and zinc. 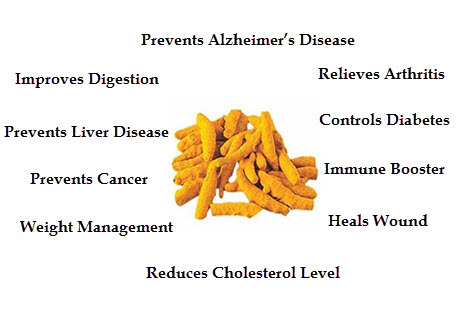 Due to all these factors, turmeric is often used to treat a wide variety of health problems.